Hi, I have the same problem. 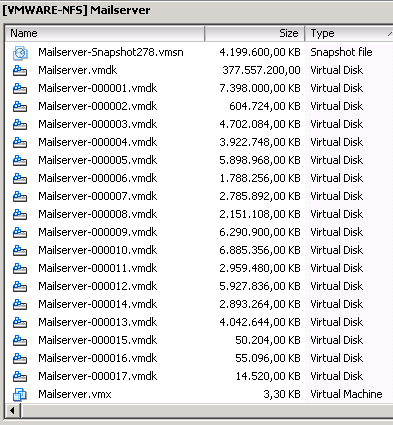 you said to remove the VMDKS from Veeam proxy VM.can you please let me know how to remove the VMDKS from veeam. I am new Veeam Backups.Please help me. Thanks, it worked for me. In my environment there are 6 VMs has same issue, summary tab shows consolidate is required, but when i run consolidate it’s give me same error “Unable to access file since it is locked” But i tried with different ways first i tried as above said, but no luck, what i did is migrate the VM which is giving problem to another Host and created snapshot example “1234” then after that i select delete all button to clear all snapshots, It’s deleted all snaphots and finally it work fine. Thnak you very much, This happened to me once before but I forgot about the mounted discs on the VEEAM proxy vm. 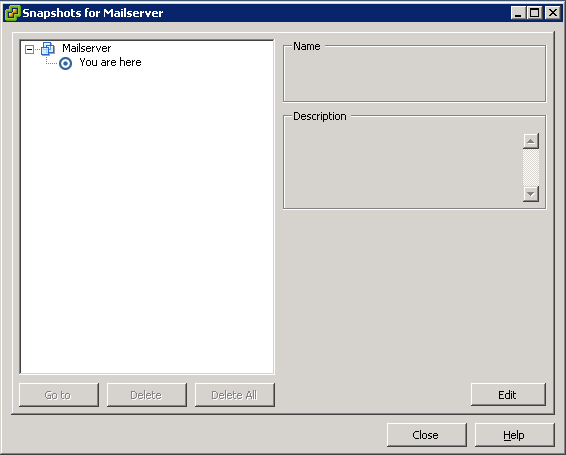 After I removed them I was able to “Delete ALL” snapshots for the exchange VM and everything was good. thanks this save me hours of digging. In my case it was Avamar holding the vmdk, but same reason.